Abstract Pictogram Biker Rides A Classic Motorcycle. Color And.. Royalty Free Cliparts, Vectors, And Stock Illustration. Image 108962917. 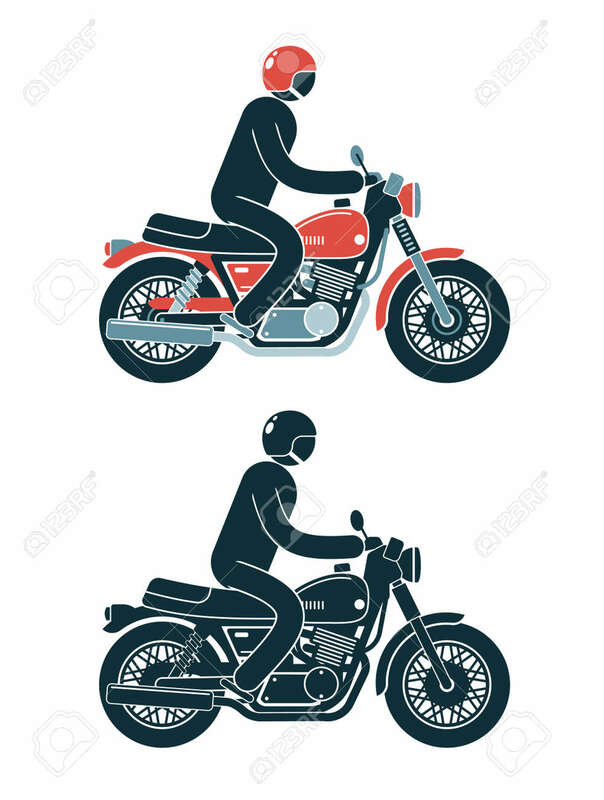 Vector - Abstract pictogram biker rides a classic motorcycle. Color and monochrome vector illustration. Abstract pictogram biker rides a classic motorcycle. Color and monochrome vector illustration.